Since the dawn of time, human beings consume hot water for its many therapeutic qualities. Several ancestral cultures and civilizations have adopted the hot bath. Nowadays, the Spa is recognized for its various advantages. 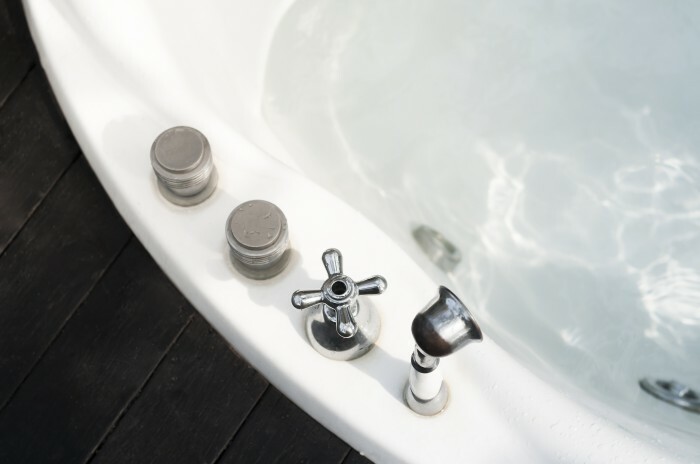 Indeed, the jacuzzi tub allows for effective and precise massages, thanks to its hydro massage nozzles. Combining massage with heat soothes automatically, the mind, the mind and of course, the body. Hydrotherapy includes all treatments that use water for therapeutic purposes. You will discover in this file what is hydrotherapy, its principles, its benefits and many other things. Hydrotherapy is a treatment based on the use of water, regardless of the type (sea, spring, mineral, or even that of the tap), in its liquid form, but also gaseous, and at variable temperatures . This includes baths, showers, jets, compresses, etc. Aromatherapy and herbalism are frequently combined with hydrotherapy by the addition of essential oils or herbal extracts to the treatment water. Epsom salt and cider vinegar are also common additives. Hot water and steam help to increase body temperature. We know today that fever is used to fight infection. The heat also allows the dilation of the blood vessels, decreases the arterial pressure and increases the blood supply of the skin and the muscles. It is thanks to the dilation effect that hot water baths and compresses help relieve conditions such as muscle spasms, joint inflammation and menstrual pain. Internal hydrotherapy includes aerosoltherapy, gargles, nebullisation, the cure of drink. The minerals present in the water (some of which are essential to the health such as calcium, potassium, etc.) would provide beneficial effects by entering the bloodstream during treatment. The benefits of a hydrotherapy facility are not limited to the benefits to your body. Your hydrotherapy area also brings you many opportunities for relaxation with family or friends. Moments of exchange and fun, relaxation in your hydrotherapy facility is synonymous with conviviality.